KATHMANDU, May 15: Lawmakers from the main opposition Nepali Congress (NC) and ruling CPN (Maoist Center) have criticized the government on various issues pertaining to the recent state visit by Indian Prime Minister Narendra Modi. 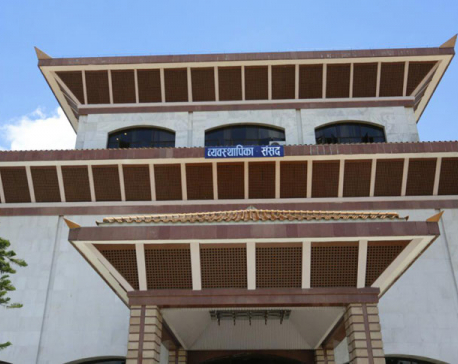 Speaking in parliament on Monday, NC leaders Minendra Rijal, Gagan Thapa, Amresh Kumar Singh, Maoist leader Pampha Bhusal, Nepal Workers and Peasants Party lawmaker Prem Suwal, among others, also questioned the “pro-nationalistic stand” of Prime Minister KP Oli. They also criticized Oli for “giving up” his past position in order to appease the Indian Prime Minister. “The meeting between Modi and two former prime ministers from our party was portrayed as a vice earlier, but the same act by Oli is being described as a virtue now,” said Thapa. He further asked that if PM Oli had done nothing wrong, why he clarified to the House that noting wrong had been done during Modi’s visit. 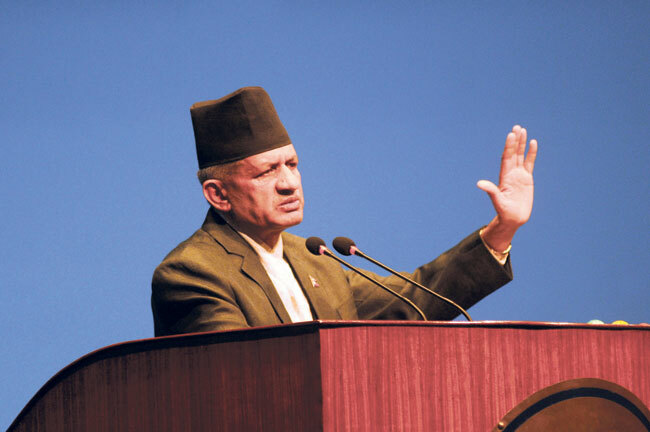 Rijal criticized the government for removing a banner placed at the office of Bibeksheel Sajha Party to remind Modi about the Indian blockade after the promulgation of the new constitution in Nepal in 2015. Maoist Center Spokesperson Bhusal criticized the Prime Minister for remaining mum over boundary disputes between the two countries and the issue of closing the field office of Indian embassy in Biratnagar. She also demanded that the agreement to construct the Arun III Hydropower Project by an Indian firm should be endorsed by parliament. Earlier, CPN-UML Vice-chairman Bhim Rawal objected to a tweet from Modi’s Bharatiya Janata Party lawmaker Kirti Ajad that urged Modi to ‘merge’ Janakpur in India. Rawal demanded that the statement by a leader from Modi’s party be corrected and an apology be offered. He also criticized Province 2 Chief Minister Lal Babu Raut’s statement accusing the constitution of being discriminatory against the Madhesi people. Responding to the lawmakers concerns, Foreign Minister Pradeep Kumar Gyawali said that Modi’s visit has taken Nepal-India relations to a new height. Hinting at Province 2 Chief Minister Raut’s statement, Gyawali said that constitution cannot be amended under the influence of outside forces. “We have some problems but we are capable enough to solve them. 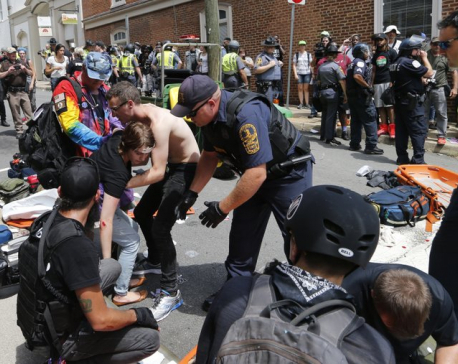 But it is impossible to change the constitution under the influence of any outside force,” he said. Stating that there are many issues pending for years between Nepal and India, he said all issues raised by the lawmakers will be addressed within September 19, the deadline for the 1Eminent Persons Group of the two countries to prepare its report. Urging parliament not to doubt the government, Gyawali claimed that the government will not resort to any non-transparent activity as it has the support of the people.